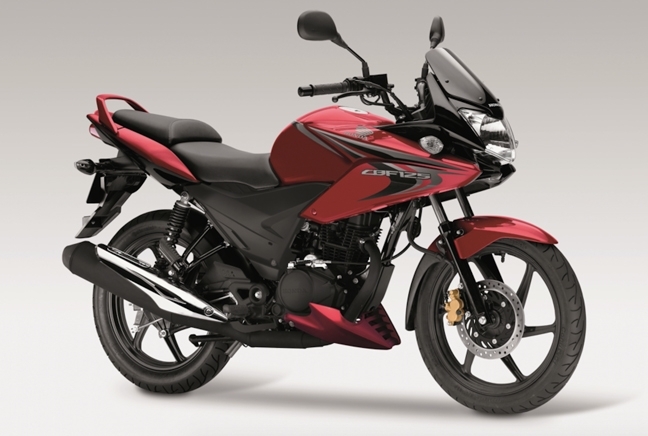 The Honda CBF 125 arrived on UK shores in 2008 and since then it’s proved popular among increasingly fuel-conscious riders. With 125cc between your legs you won’t buy the CBF if you’re looking for all out performance but, with an official fuel consumption figure of 134mpg, it does have its positives. That’s just one reason why it’s the most commonly inquired about motorbike on The Bike Insurer. Other pros come in its dynamic design, easy handling and how reliable it is for its price.